If cold temperatures, above-normal snowfall, and biting winds aren’t your favorite, you’re not going to like the forecast from the 2019 Farmers’ Almanac. 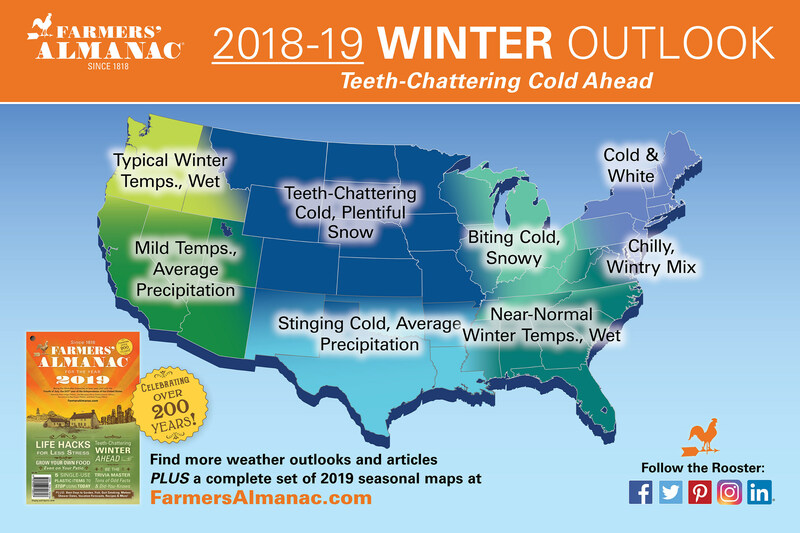 “Teeth-chattering,” “biting,” and “stinging” cold are a few of the adjectives the Farmers’ Almanac is using to describe the upcoming winter, and not only in northern areas. Employers are feeling the heat of the tight labor market as they struggle to find qualified candidates to fill their open jobs. While job seekers are getting their attention, it’s often for the wrong reasons. A new CareerBuilder survey found that among human resource managers, who are typically the ones who determine which applicants get in front of the actual hiring managers, 75 percent have caught a lie on a resume. Some resumes were just not believable at all. 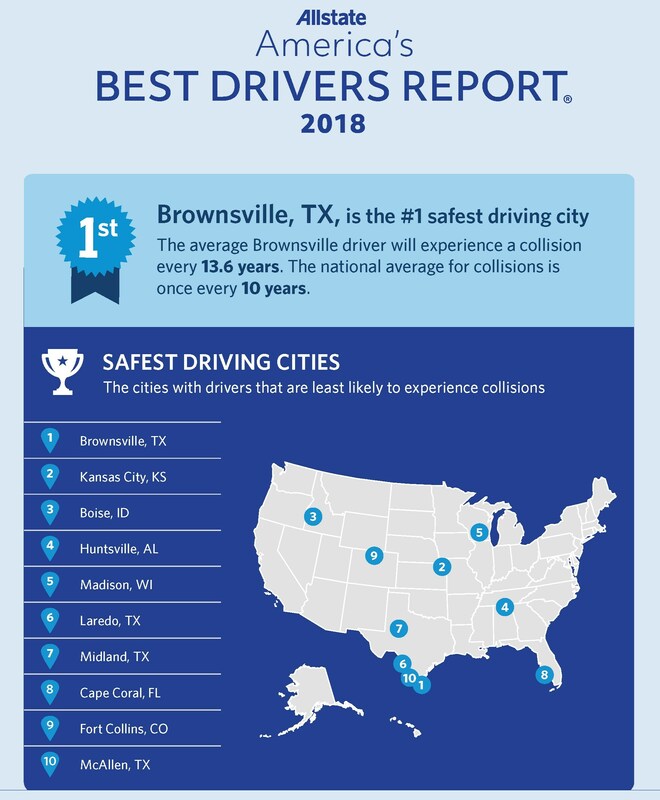 The 14th annual Allstate America’s Best Drivers Report, released Aug. 29, named Brownsville, Texas, the city with America’s safest drivers. Based on Allstate claims data, the report aims to shine a spotlight on safe driving leading up to the busy Labor Day travel weekend – a particularly deadly time of year on the road, according to the Insurance Institute for Highway Safety (IIHS). With Labor Day just around the corner, the Conference Board’s latest survey on job satisfaction finds that 51 percent of U.S. employees feel overall satisfied with their job. The results also show that, over the last seven years, employee attitudes about wages and job security experienced the biggest improvements. However, workers feel quite disappointed with their job’s professional development aspects – a warning signal for any organization looking to attract and retain talent in today’s tight labor market. 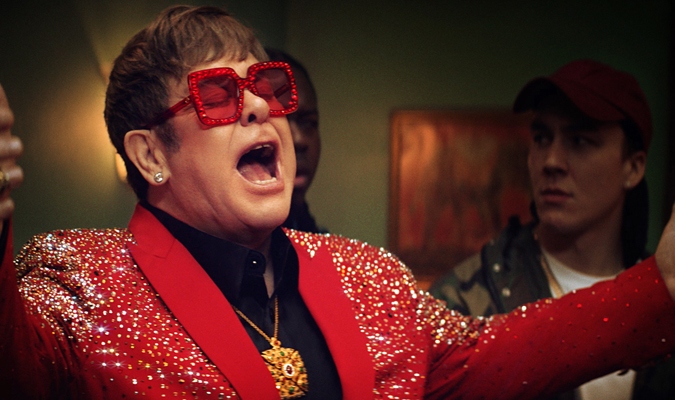 Captain Fantastic Elton John, best known for captivating audiences with bittersweet ballads and world-conquering anthems, is back with a bang in a new Snickers ad – but not as you’ve seen him before. The clever new ad, out Sept. 1, sees Elton venture into the hip hop genre as the personification of American artist, Boogie, amidst a rap battle, when he’s lost his edge due to hunger.